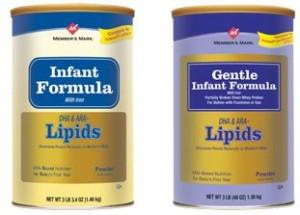 Free Sample of Infant Formula here from Member's Mark. You get your choice of the regular milk based formula or the Gentle formula. I hope the Mama's out there enjoy this one!